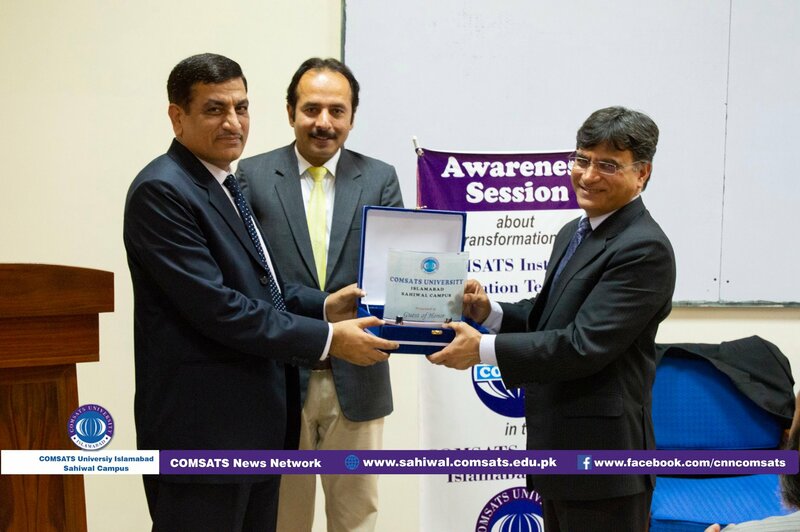 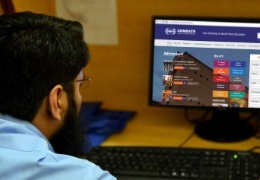 Awareness Seminar held on the process of transformation of COMSATS Institute of Information Technology (CIIT) in to COMSATS University Islamabad (CUI). 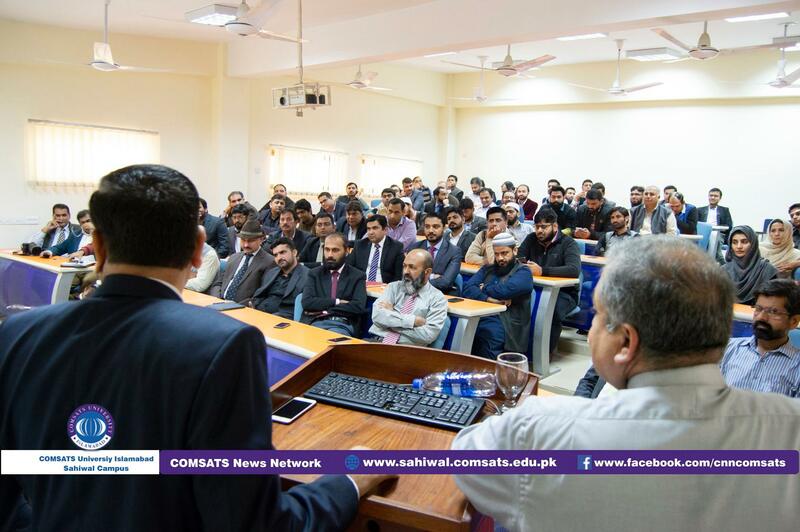 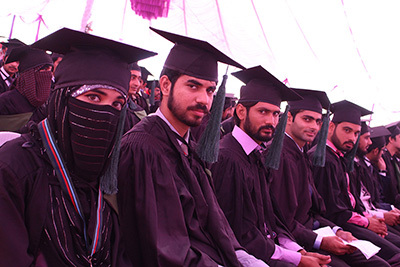 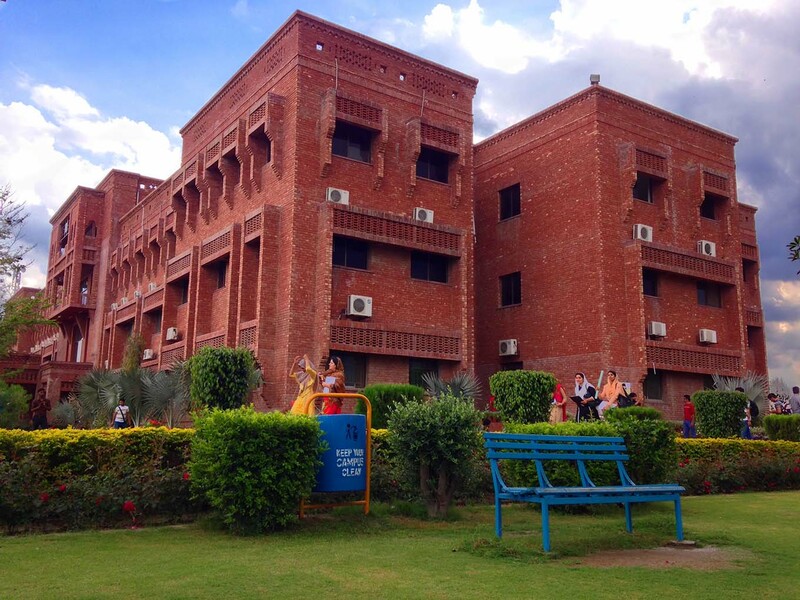 Large number of Faculty and Officers of CUI, Sahiwal Campus were attended. 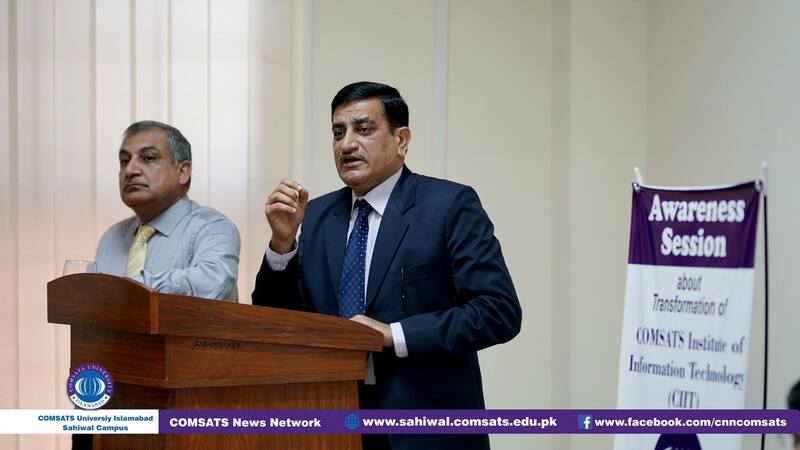 Senior Principal Officers Mr. Muhammad Azam (Treasurer) & Prof. Dr. Izhar briefed participants about transformation process.Worthy Director, CUI, Sahiwal Campus Prof. Dr. Saleem Farooq Shaukat welcomed and thanked the honourable guests. 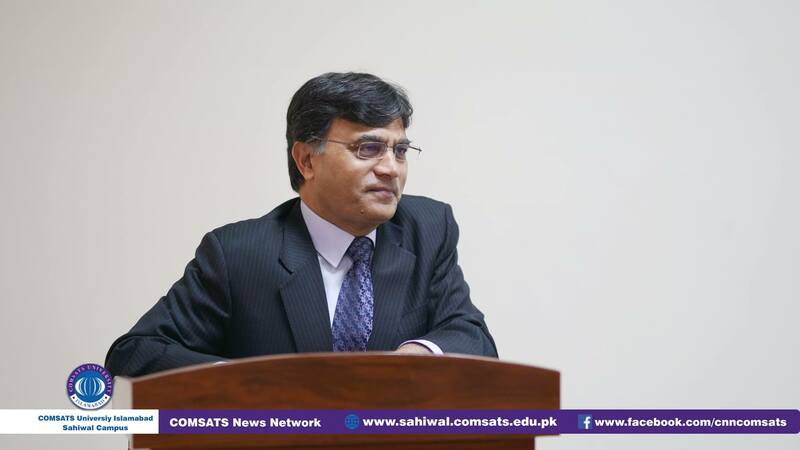 Worthy Director CUI, Sahiwal, Prof. Dr. Saleem Farooq Shaukat extended gratitude to the delegation for their visit. 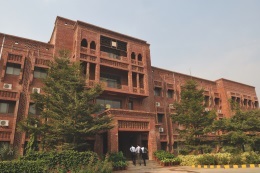 The delegation visited E-Rozgar Center alongwith Campus Director, Prof. Dr. Saleem Farooq Shaukat where they were briefed about the success of that center. 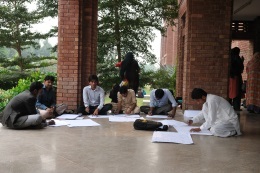 The delegation was served working lunch followed by presentation of souvenirs and group click.